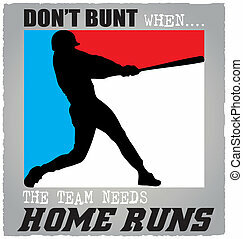 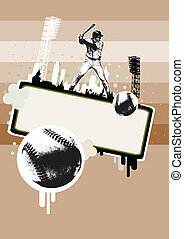 Dirty baseball poster. 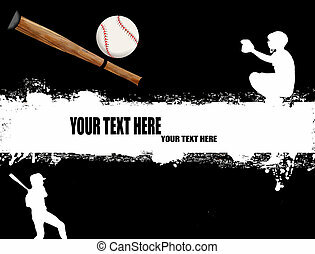 Player of the baseball on the dirty background. 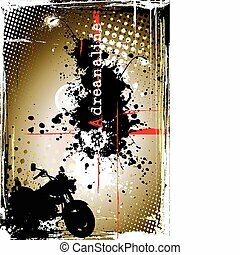 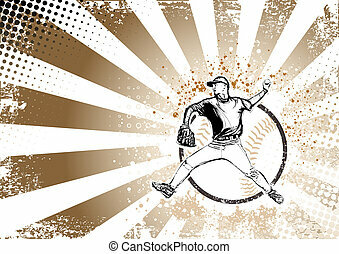 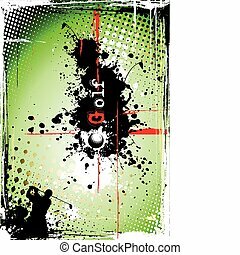 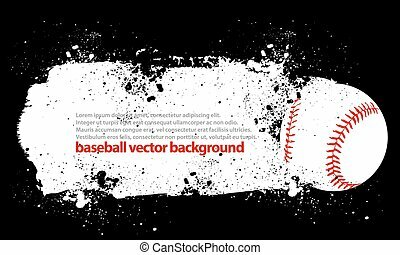 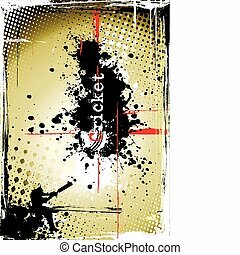 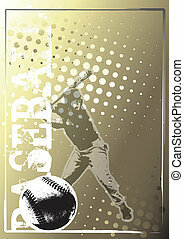 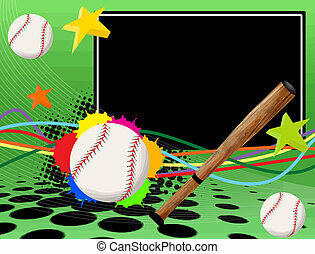 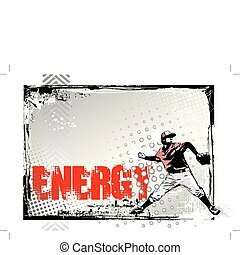 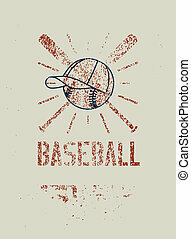 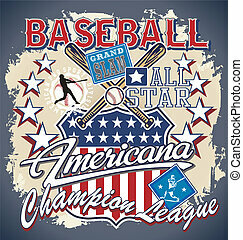 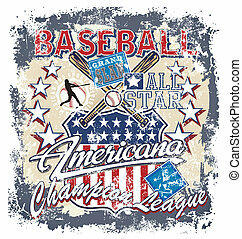 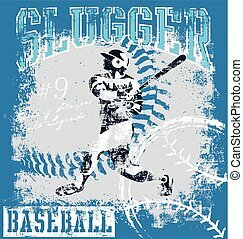 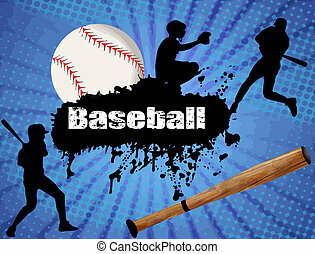 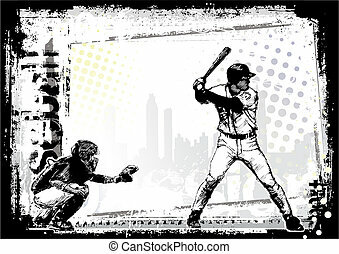 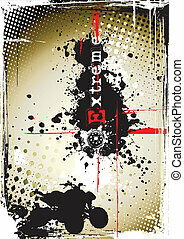 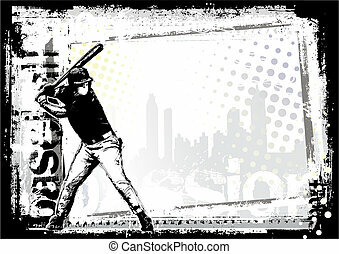 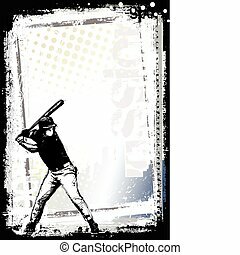 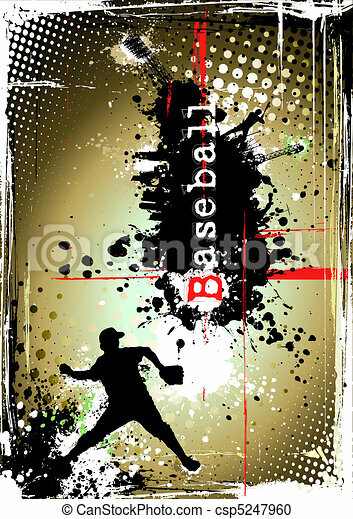 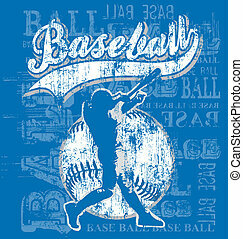 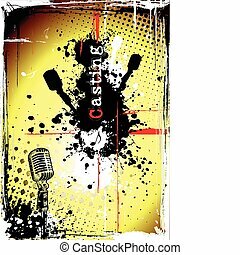 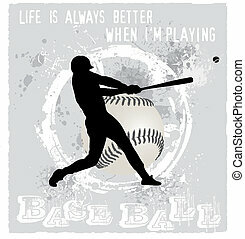 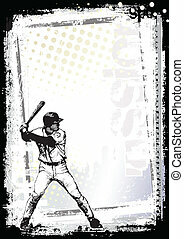 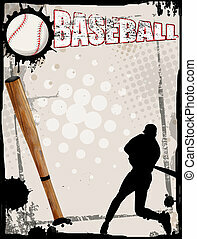 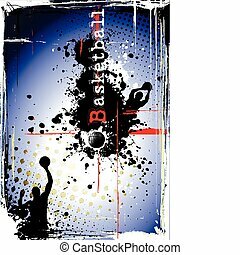 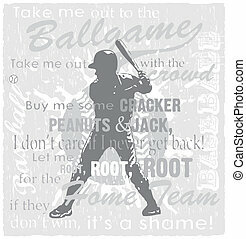 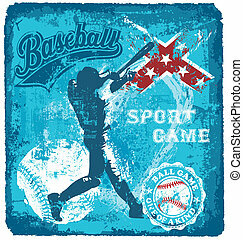 Baseball typographic stencil splash style grunge poster. 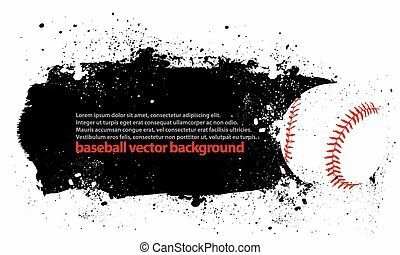 Retro vector illustration.